ASIC has accepted two enforceable undertaking (EUs) arising from deficiencies in the advice provided about insurance products. The Federal Court in Melbourne has ordered that a land banking scheme known as the Realestate Equity Investment Trust (REIT) and an associated company, Timeline Project Management Pty Ltd (Timeline), be wound up. Here is a link to the Orders of the Court dated 19 December 2017 (Orders). Following an ASIC investigation, Melbourne accountant Mr Jason Dermot Cullen, 47, of Yarraville, appeared before the Magistrates' Court of Victoria charged with two counts of authorising the making of a false or misleading document required under the Corporations Act. National Australia Bank Limited (NAB) has refunded $1.7 million to 966 home loan customers after it failed to properly set up mortgage offset accounts. The Federal Court has ordered MG Responsible Entity Limited (MGRE) to pay a penalty of $650,000 for contravening its continuous disclosure obligations, and also pay ASIC's legal costs. CommInsure will pay $300,000 towards a consumer advice service and have its advertising sign-off processes independently reviewed after ASIC raised concerns about certain instances of its life insurance advertising. On a global level, 2018 will bring new risks and uncertainty for businesses. Control Risks, a specialist global risk consultancy, who released their Risk World Map for 2018, said that uncertainty and risk will come about because of increased cyber threats and the rise of populist national leaders. 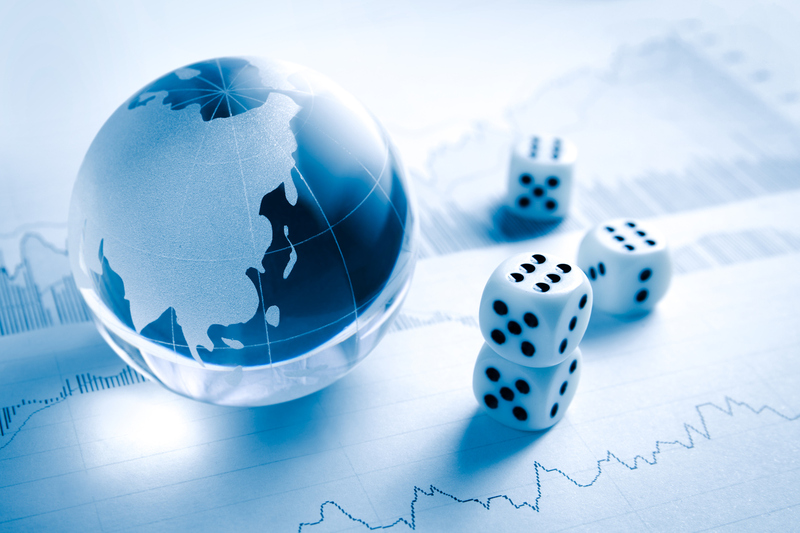 In October, Lloyds published new report on counterfactual risk analysis. 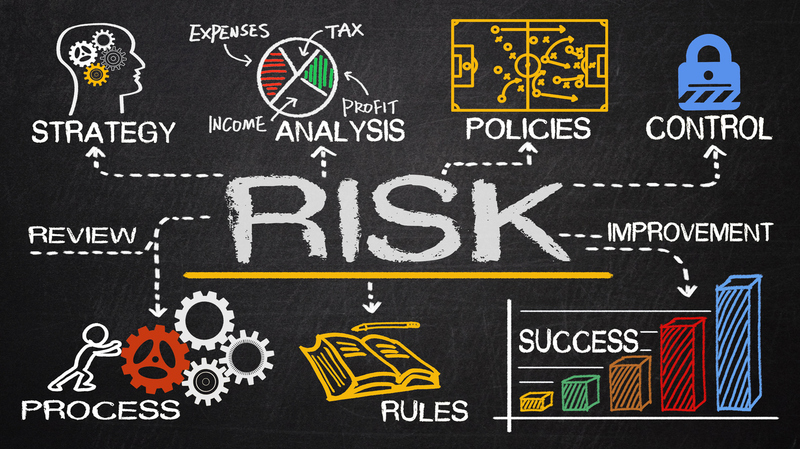 This article explains the concepts of counterfactual risk analysis, and how to make the best use of it to strengthen your business resilience and management of risk. The Australian Securities and Investments Commission (ASIC) has accepted an enforceable undertaking (EU) from Australian financial services licensee AIW Dealer Services Pty Ltd (AIW) to conduct an independent review of its advice processes. Mr Ricky David Gillespie has been sentenced in the Brisbane Magistrates Court for the forgery of client documents. Mr Gillespie was fined $3,000, with no conviction recorded.